Since the NFL’s first draft in 1936, thousands of players have heard their names called in the first round. And with them, hundreds of schools have been named. None more than USC, which, with Sam Darnold taken No. 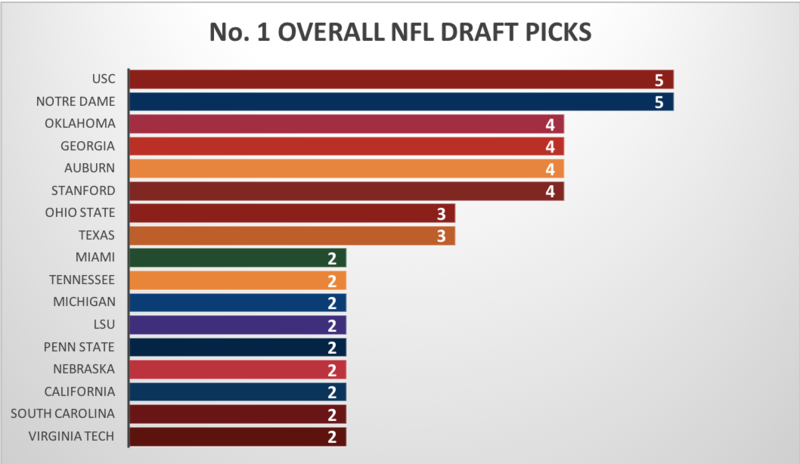 3 overall by the New York Jets, saw its 81st player drafted in the first round — more than any other college. This year, as has been the case for the past 82 years, a large handful of the first 32 came from the SEC. 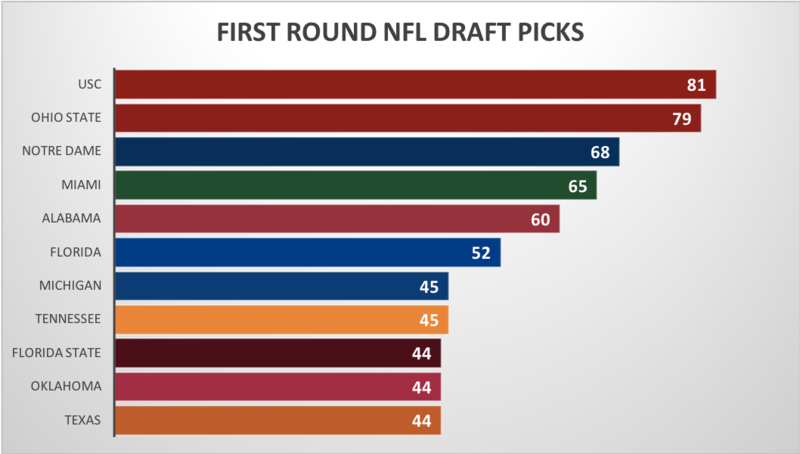 In the 82 first rounds since the draft started in 1936, 407 SEC players have been picked in the first round — more than any other conference. The next closest conference is the Big Ten, which has seen 377 players get drafted in the first round. 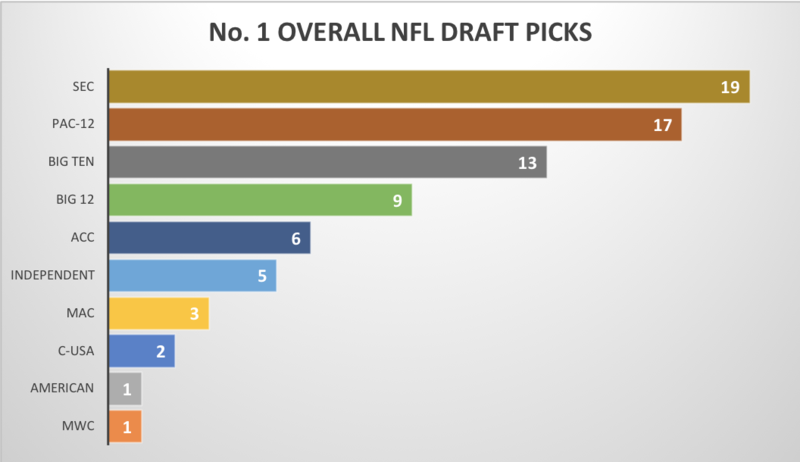 No other conference has more than 300 and, unsurprisingly, the Power 5 (SEC, Big Ten, Pac-12, ACC, Big 12) is responsible for 77.2 percent of all first-round draft picks (all but 409 of them, actually). Seven players were selected from non-Power 5 schools this year, up from just two last year. In those 83 first rounds, there have now been (let’s check our math here…) 83 first overall picks. Again, it’s the SEC that comes out on top with 19 of those, the latest coming in the form of Texas A&M’s Garrett to the Browns in 2017. The Pac-12 is right behind with 17, and the Power 5 as a whole accounts for more than three quarters of all No. 1 draft picks since 1936. Mayfield was the Big 12’s ninth-ever No. 1 pick. But a conference is nothing without its schools. On that level, USC stands (relatively) alone. 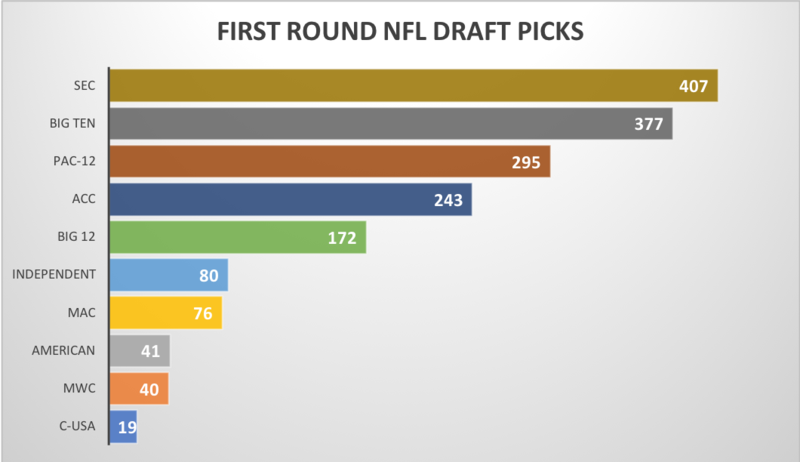 The Trojans have now had 81 first round draft picks — more than any other school. Some names that might stick out? Junior Seau, Keyshawn Johnson, Carson Palmer, Troy Polamalu, Brian Cushing, and two Clay Matthews (Jr. and III). And now Darnold. 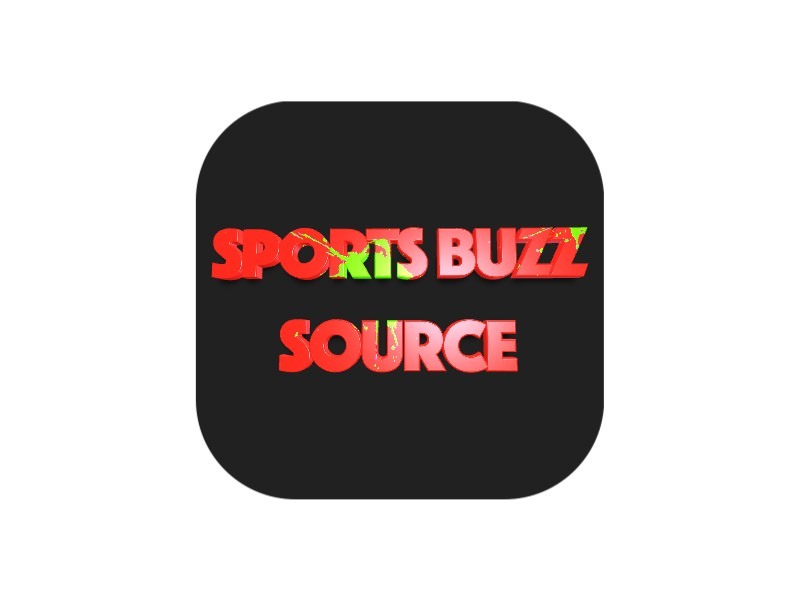 Ohio State is close on USC’s tail with 79 first round picks (think Orlando Pace, A.J. Hawk, Santonio Holmes, Ted Ginn, Jr., Ezekiel Elliott, etc.). Denzel Ward (No. 4, to the Browns) and Billy Price (No. 21, to the Bengals) joined that list Thursday. Notre Dame (68 total, including Jerome Bettis and Tim Brown) and Miami (65 total, including Jim Kelly, Michael Irvin, Warren Sapp, Ray Lewis, etc.) are the only other schools with more than 60. For the second year in a row, Alabama was the most represented in the first round, as four Crimson Tide players heard their names called in the first round (Minkah Fitzpatrick, No. 11, Dolphins; Da’Ron Payne, No. 13, Redskins; Rashaan Evans, No. 22, Titans; Calvin Ridley, No. 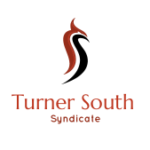 26, Falcons). Georgia, which lost to Alabama in last year’s title game, was the only other school with more than two players drafted Thursday Roquan Smith, No. 8, Bears; Isaiah Wynn, No. 23, Patriots; Sony Michel, No. 31, Patriots). With Mayfield’s selection by the Browns, Oklahoma got its first No. 1 pick since Sam Bradford in 2010. Mayfield was Oklahoma’s fourth-ever No. 1, putting them at a tie for third place with Stanford, Auburn, and Georgia. The Irish and the Trojans are the only schools with five No. 1 overall picks. Notre Dame had Angelo Bertelli (1944 by the Boston Yanks), Frank Dancewicz (1946 by the Boston Yanks), Leon Hart (1950 by the Detroit Lions), Paul Hornung (1957 by the Green Bay Packers), and Walt Patulski (1972 by the Buffalo Bills).